Most people who want to buy a home in Tallahassee are not loaded with tons of cash, but they can still take a lesson from the playbook of Thirston Howell III, the richest man in the world. For our readers who are too young to remember one of the castaways on Gilligans Island, Thirston was a "millionaire" who was deserted on an island in the pacific with 6 other castaways on the hottest sitcom of the 1960s. He was so rich he could buy anything he wanted, so even on a deserted island he lived the life of luxury. But what would he do if he were buying a home today? 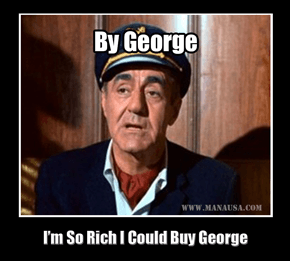 My favorite quote from Howell was "By George, I'm so rich I could 'buy' George!" So the lesson to learn from the world's wealthiest castaway is to be rich when you buy a home. Sounds easy, right? Believe it or not, it really is. When two different parties are competing for the same house, a well-advised home seller is going to choose the "best" offer. You might think that the best offer is the highest offer, but that is not always the case. A smart home seller is going to look at the entire framework of the offer, and nothing is more important than the viability of the deal getting closed. If the two parties make similar offers, but one buyer is making a cash offer, that buyer almost always wins the home. 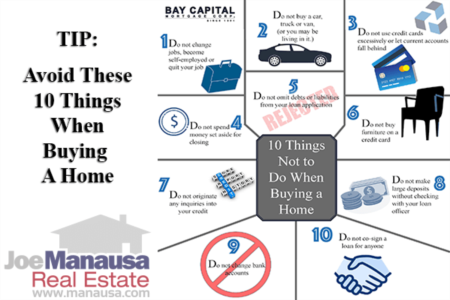 So unless you have a bag of cash ready to be used for buying a house, you need to take the appropriate steps to get your financing in order (before you begin home shopping). With a lender approval in hand, you can make your offer just as strong as a cash offer, and the eventual home seller with whom you negotiate will not want you to get away. Too often, homebuyers start the home buying process by looking at homes with an inexperienced real estate agent. They eventually find "the one" and then start to negotiate from a position of weakness. 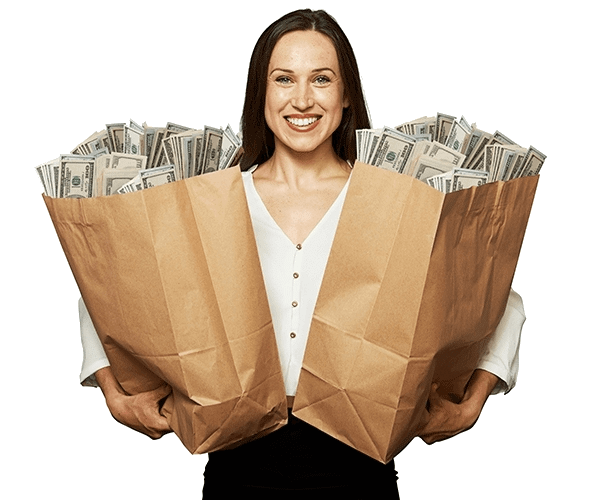 The seller has what they want, but the buyer cannot properly demonstrate that they have what the seller wants (cash). 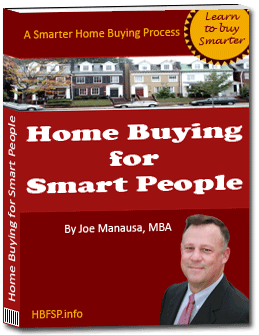 It was this oft-repeated scenario that moved me to write "Home Buying For Smart People" as a way to educate our customers about our better home buying process. Our buyers save money and move on the time schedule that makes the most sense for them and their families. Take the time to review our free e-series on home buying, you'll be glad you did. Thirston Howell III had the luxury of having all the cash he ever needed, the rest of us simply need to "get our ducks in a row." There is no better way to prepare to buy a home than to first meet with a highly trained real estate buyer's agent. 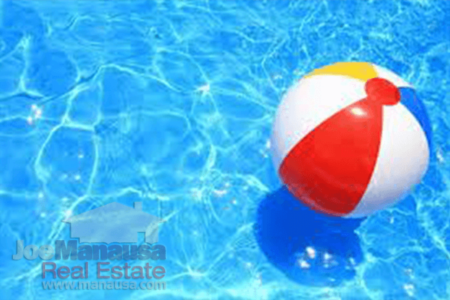 We have several of them here at Joe Manausa Real Estate, and I have personally taught them how to guide our customers to the right home, at the right price, and how to negotiate a purchase at the lowest possible price. Let us help you buy a home in Tallahassee, simply drop me a note and tell me when you are ready to begin.